COSTA RICA NEWS – The announcement this week of Citibank’s moving away from consumer banking in Costa Rica (and Latin America) and negotiations for the sale of Bansol, has left many feeling concern. Bank officials say that customers will not repeceive any change, for now. 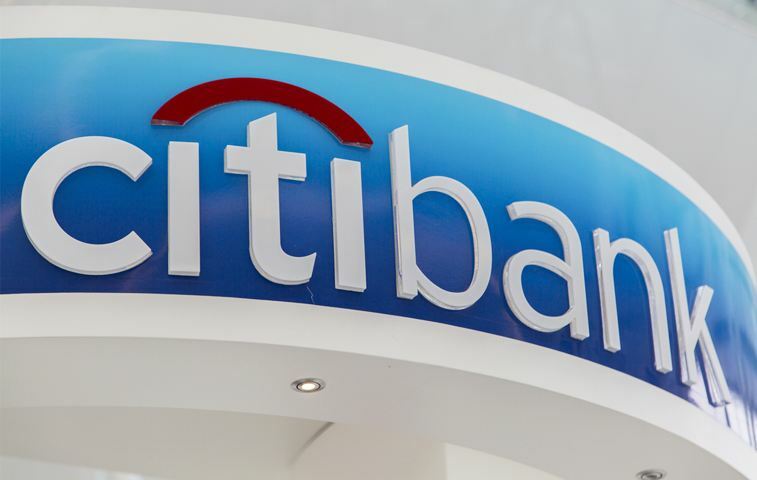 Citi, as part of a regional reorganization announced on that it will be keeping only its business banking services in the country, located in Belén (Heredia). No details have yet to be provided with respect to the future of Citi consumer (branch) banking in the Costa Rica, only a signed statement by Citi’s general manager in Costa Rica, Marcelo Gorrini, saying the bank will continue to operate as normal. “The negotiation is to become bigger, much stronger and experienced (…) henceforth the bank also is being managed by a team of very capable and professional banking executives. Banks who have more than 20 years of experience in a very competitive Panamanian market,” said Bansol’s director Carlos Mora said on ADN 90.7 GM radio. The Panamanian financial group, Prival, has its eyes on Bansol. Mora added that once the transaction is approved by the regulatory agencies, the Comisión para Promover la Competencia (Antitrust Commission) and the Superintendencia General de Entidades Financieras (SUGEF) – Superintendent of, Financial Institutions – customers will be told about the terms and conditions of the new owner, in the event there is a change.